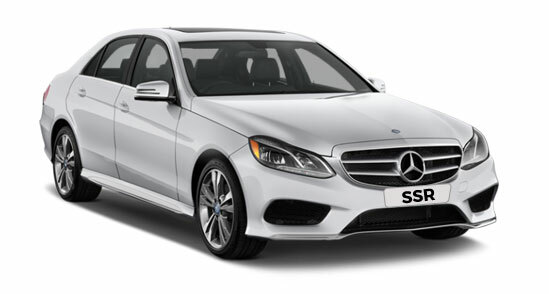 Mercedes E Class is top of our executive car hire range, often loved for its versatility as a great airport chauffeur car. 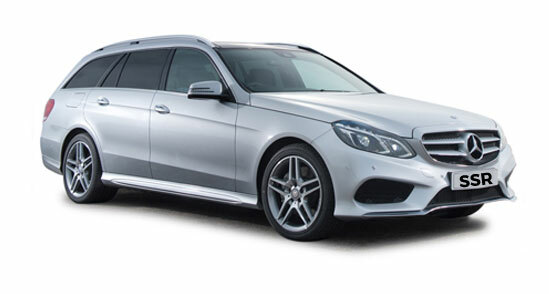 Chauffeur driven Mercedes E Class is regarded as the business class chauffeur driven car of choice which guarantees the high quality one would expect from Mercedes. It boasts Ample rear leg room, comfort leather seats and independently-controlled rear climate-control, teamed with numerous safety systems and electronic assistants ensure you enjoy a comfortable chauffeur drive whatever the day throws at you. The E Class Estate is one of the largest available for comfort and space. It will accommodate mountains of luggage – making it ideal for airport trips and for business journeys when you need to go well equipped! 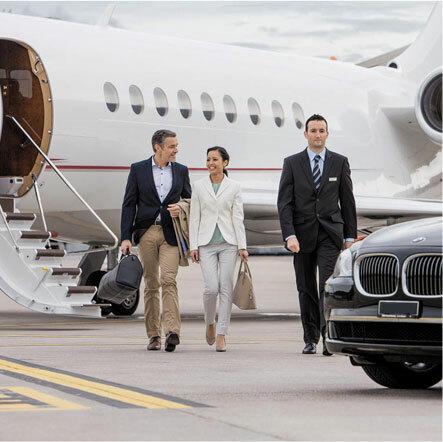 It’s worth noting, that when you stretch back into your seat, you can really relax and let our chauffeurs and office staff faultlessly plan and execute your journey for you. Mercedes Viano is a great choice for business travel and corporate chauffeur hire. Popular as a luxury airport transfer car for larger groups, families travelling with children as well as for the Bridesmaids transport on wedding days, this is certainly no ordinary people carrier. The MPV luxury model offers a rare combination of spacious seating and generous luggage capacity, being able to comfortably transport up to 7 passengers with luggage. Mercedes Vianos offer comfort leather seats, front and rear air-conditioning and air suspension. Mercedes S class is the ultimate in luxury limos, renowned for its quality and style and created by the minds of inspired designers. The new S class is the safest car of its era. This Mercedes Benz model is still one of the most engaging limousines on the market. We are proud to offer the new shape Mercedes S class as one of the premium vehicles in our fleet. For my daughter’s wedding I hired a premium vehicle for the day. The driver was on time and managed to keep to the hectic schedule; the itinerary consisted of multiple collections from in and around the area. The driver had great knowledge of the city and gave our guests who travelled in a nice mini tour of colleges on the way to venue. Thank you very much for taking some pressure off us and making our day marvellous. Got treated to coconut water and watched ‘Taken 2’! I had a smooth ride to Heathrow, very reasonable priced so surprised by the awesome service. You have a new customer! I appreciated the chilled water and air-con on a very hot day! Special thanks to the driver of the BMW 7 series, it was a very comfortable ride to the airport. Loved the fact there was fast WiFi for my journey. Thank you for a great service. Great cars and top drivers. Special thanks for delivering a wonderful service on our big day. Brilliant! The booking system was easy to use and I received a prompt call for confirmation and then payment taken. I enjoyed all the extras and it was for the same price I usually paid just for a standard service from other companies! I am pleased that I found SSR Executive. The car was clean, driver punctual and a smooth ride overall. SSR Executive delivered a great service to me and I would highly recommend them. SSR – Fantastic support at short notice, for busy meeting, professional airport transfers and local ones needed with many changes. Marco did a great job with all co-ordination. Highly recommended – cannot thank you guys enough. 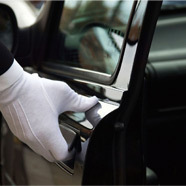 Airport transfers is our speciality. We service all sea ports and rail links. Call us and we will give you a competitive quotes. 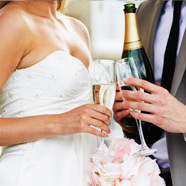 For an instant quote, please click below and you will then be redirected to our booking page. Please enter you journey details etc. then click next and prices will appear for each vehicle class. If you wish to book, please select your vehicle, and continue to payment. Alternatively, if there are multiple pick-ups or drop offs or you would like a more detailed quote – please give us a call or drop us an email and we will be more than happy to help. Please click here to find out more about opening an account with us, this is a free credit facility with 28 day pament terms. Subject to credit checks.